At Nagy Family Dental Group, we strive to cultivate a friendly environment where patients feel comfortable and welcomed. When you are a patient at our office, you are a valued member of our family! On your first visit, we’ll ask you to fill out a few forms so we can get to know you, as well as your needs and concerns, a little better. If you would like to save time, you can download the forms at the bottom of the page and bring them with you to your first visit. You may also want to bring a copy of your insurance card, your prior dental records, a list of your medications and a list of any issues you want to discuss with our doctors. While everyone’s visit is different, your first scheduled visit will usually include a teeth cleaning, dental examination, and digital X-rays. Our clinical staff will also take the time to get to know you and your concerns so we can discuss the long-term treatment plan that’s appropriate for you. 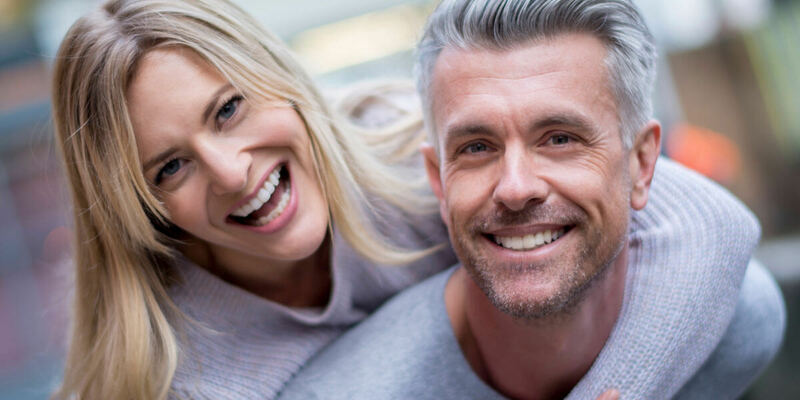 Whether you’re interested in safely whitening your existing teeth, implant options to restore your smile, or would like to consider sedation options to ease your nerves, we can discuss all of your options. Simply put, this first welcome-visit will help us establish the foundation for ensuring your good dental health for years to come. However, our extra attention doesn’t stop at your first visit. As we mentioned, family dentistry is a relationship that should last a lifetime, so we take the extra time during each visit to discuss any changes in your health as well as new questions you may have. More importantly, we will always provide prudent advice regarding your dental treatment options. Often, a course of treatment isn’t just black and white. Instead, there are a variety of options to explore. At Nagy Family Dental Group, we will provide you with prudent advice as well as the information you need to help make the best decision for the long-term health of your teeth. We’ll never pressure you into an elective procedure, but will treat you like a member of our family… because you are.